CNC: Little Explorers - Beautiful Birds! 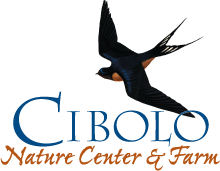 Description: Spring is on the way along with all the birds that call the Cibolo Nature Center home. We'll take a look at what makes a bird unique and make treats to feed our feathered friends. For preschool age children and their caregivers.